Well, everyone, the salted caramel trend has officially reached its boiling point. Here's why: Stoli Salted Karamel Vodka is a real thing. Yes, Karamel with a K. That was Stoli's decision, not ours. Because this is just how we are, we got our hands on some to let you know how it is, first hand. The official press release gave us some idea of what to expect, "On the mouth, consumers will enjoy sweet caramelized sugar and soft English toffee, balanced with a light saltiness that draws out the caramel for a creamy-silky textured mouth-feel." This spirit has all the makings of your traditional flavored vodka: sleek, frosted bottle, unique flavoring and cheeky name -- but then we noticed the salt crystals smattering the illustration of the oozy caramel and started to get worried. Don't get us wrong, we love salted caramel and think it's probably one of the best examples of how good salty and sweet flavors can sometimes be together. But... do we want to drink it? Not really. Thankfully, this vodka is not actually salty, although we did notice some buttery notes in the aroma (you know, underneath the vodka smell). As one taster said, "It smells innocent enough (though way too sweet), but it tastes like a pot of burned butter." More than one of us noticed a rather unpleasant burnt after-taste, which we think is probably attributable to those "soft English toffee" flavors noted above. In addition to tasting this neat (as suggested by the bottle), we also added some ice and seltzer. The vodka became a bit more palatable this way, sort of like an adult cream soda with less sugar. If you love toffee, caramel and brown butter so much that you can't get enough of those flavors in their regular forms, this vodka was probably made for you. Can't get enough weird vodka flavors? Check out our least favorite flavors of all time below. 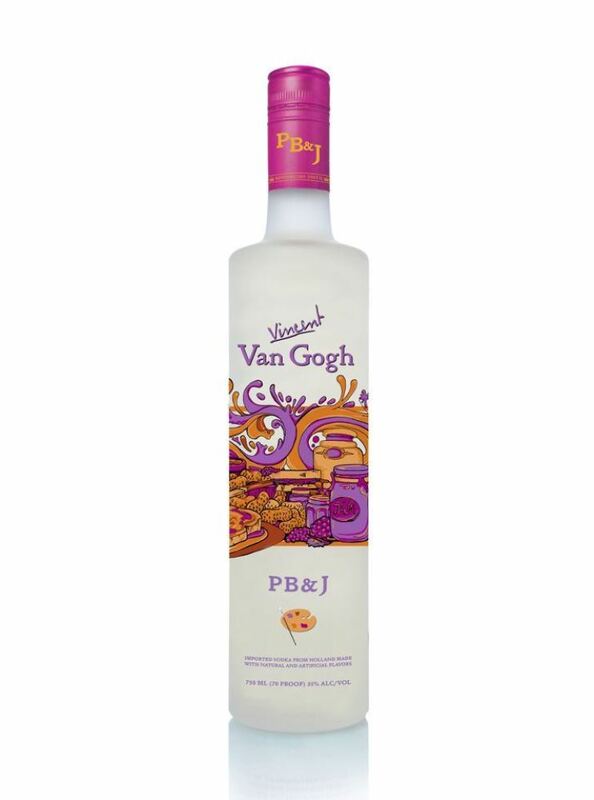 We're not sure what to make of the alcohol industry's fascination with flavors from childhood, but here's another for the trend: Peanut butter and jelly-flavored vodka from Van Gogh. HuffPost Food recently did <a href="https://www.huffpost.com/entry/peanut-butter-jelly-vodka_n_1415795" target="_hplink">a taste test of the product that yielded mixed reactions</a>.